The 2018 NBA Draft is just two days away and will feature some of the NBA's greatest future talents. 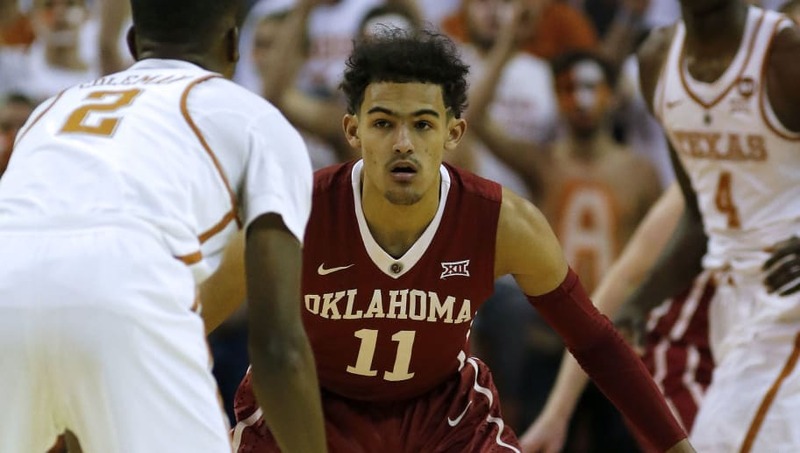 Like every year, however, there are lottery picks who never materialize to their potential in the league, but who are drafted along with that risk anyway. Here's a look at the five riskiest lottery picks this year. The forward out of Kentucky is turning 19 in August and led his squad with 15.6 points per game. 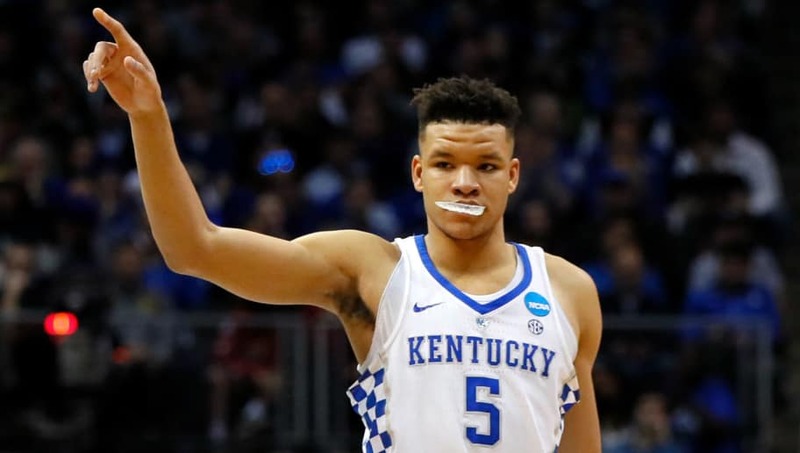 His large frame, in addition to his shot, should help his case in the NBA, however, Knox must improve his scoring efficiency, court vision, consistency, and physicality if he wants to become a household name in the league. 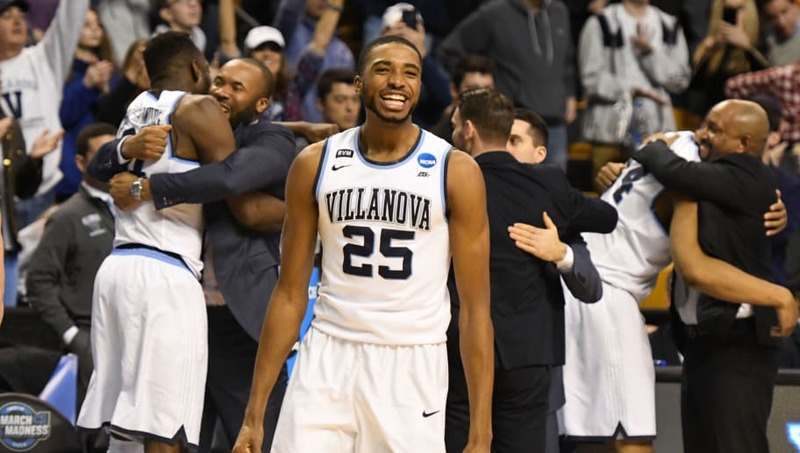 The current NCAA champion had a stellar season with Villanova, averaging 17.3 points per game in his junior year, and really is an all around player. He is athletic, has a shot, and is great on defense. 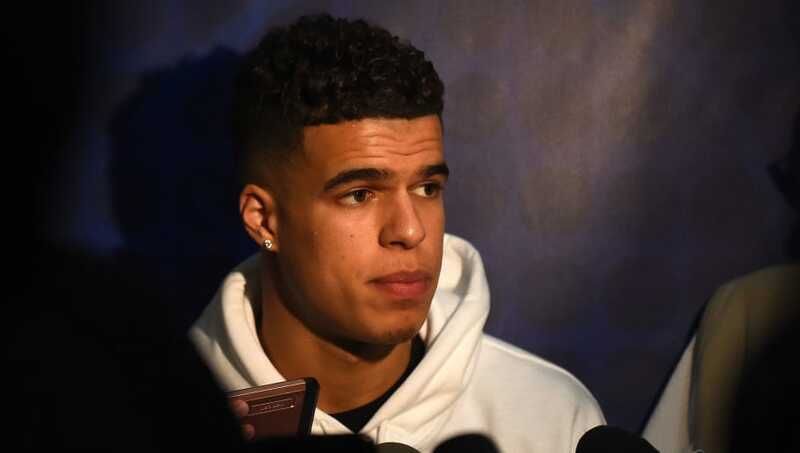 His somewhat slender frame, however, can prove to be disadvantageous and be difficult to overcome with bigger scorers in professional basketball. 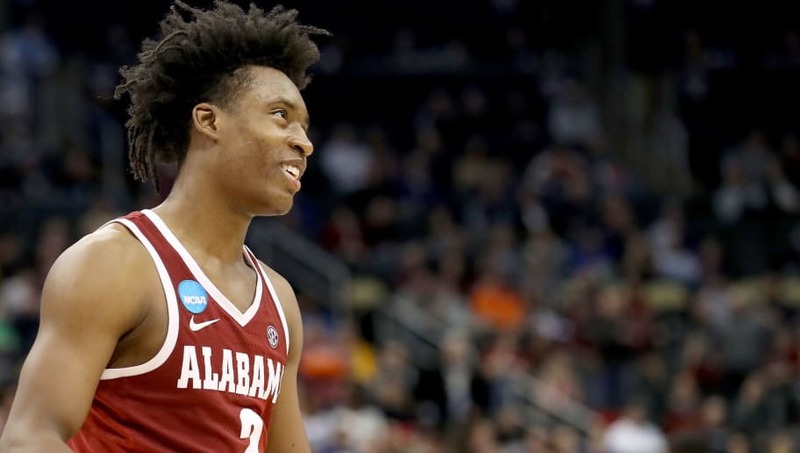 Sexton was a scoring machine in 2018, averaging 25.6 points per game, in addition to being a solid dribbler, defender, and shooter. He has what it takes to be a matchup nightmare for point guards more or less his size. Concerns lurk around him in regards to his ability to make his teammates better, in addition to being somewhat selfish with the ball. The "Young Bull" can make it, but he must polish himself up. The risks surrounding Porter are pretty much in regards to his lower back injury suffered earlier this season. He was a star in high school, nonetheless, and had he played this year, it would have been nothing short of phenomenal. 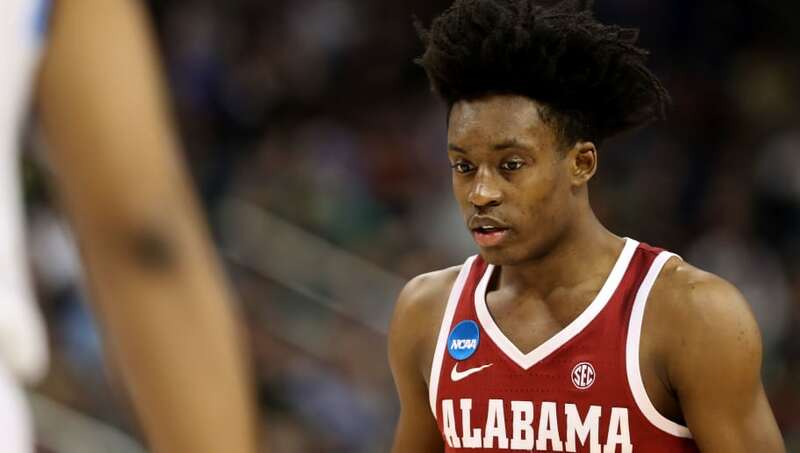 He is a versatile and physical scorer with a huge frame and, if healthy, can make a huge impact in the NBA as a top star. That's still a huge IF. Young arguably has the highest ceiling and lowest floor out of any other lottery pick this year. His shot and range, many say, resemble that of Stephen Curry and are very rare and special. Young's defense, on the other hand, is pretty paltry, and can be a liability for the NBA team. Young is this year's prime example of a "boom or bust" prospect.